It’s May 4th, 2016! And that’s a reason for celebration if I’ve ever heard of one. As fans of the Galaxy far, far away everywhere know, May 4th is Star Wars Day. I’m having some friends over later for Star Wars cookies and a TFA viewing! How about you? Below are a number of celebrations, articles, deals or other that are definitely worth checking out on this most happy occasion. Be sure to look back to this page later, just in case there is any more news to share throughout the day. 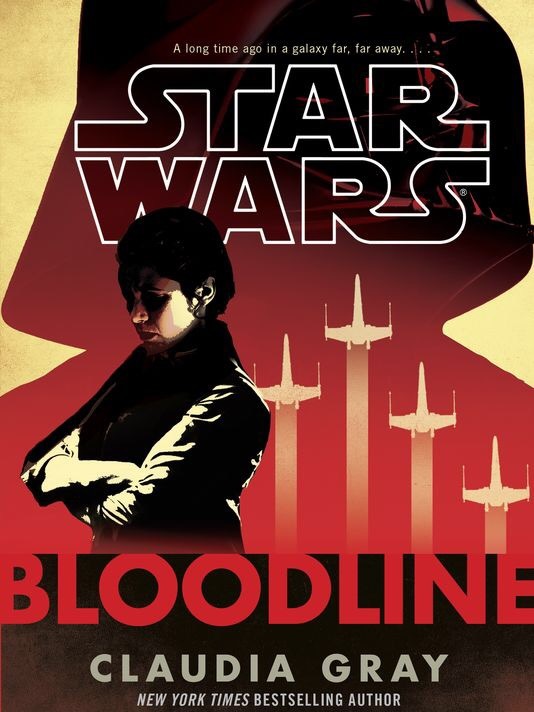 Taking place seven years prior to the events in Star Wars: The Force Awakens, Bloodline follows Leia in a pivotal moment in her life. 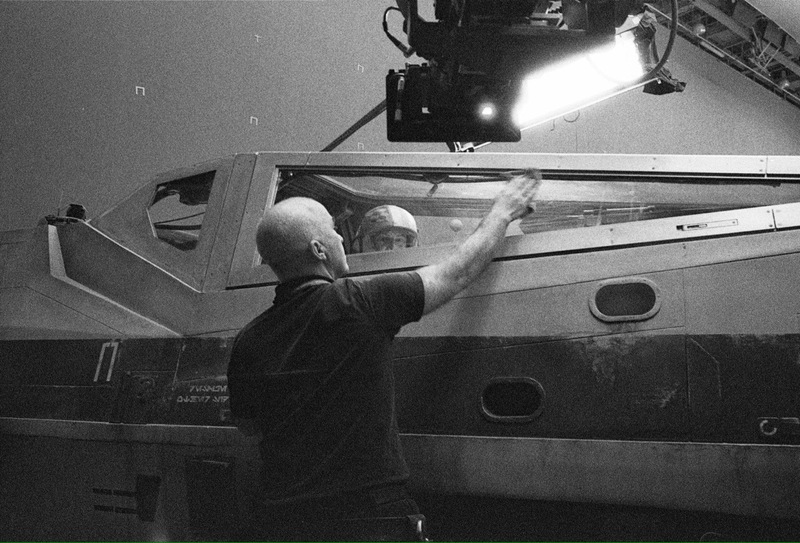 Learn more about the years leading up to the events of TFA! Amazon has a huge May the 4th sale that’s worth checking out! Apple: Get up to 50% off on select Star Wars games like Star Wars: Commander and Star Wars: Galaxy of Heroes! Google Play: Celebrate May the 4th with discounts on your favorite Star Wars games and apps! 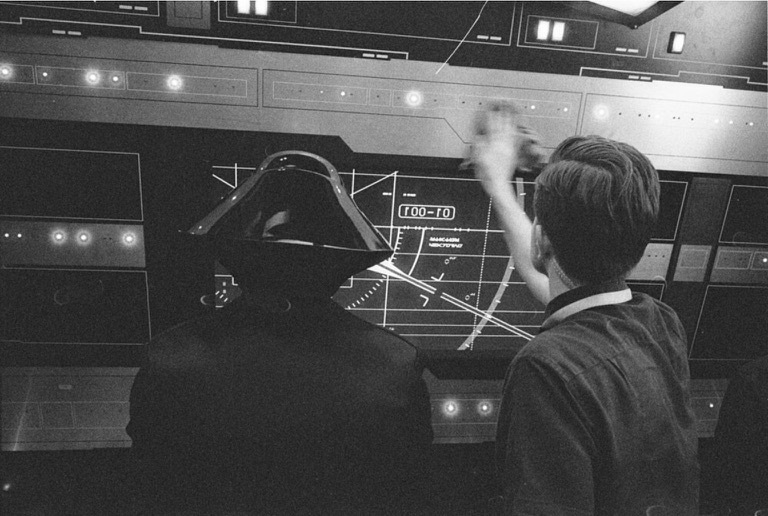 Windows: For a limited time, get bonus content in Star Wars: Commander. Steam: Get up to 77% off this May the 4th on great Star Wars games! Humble Bundle: Play classic Star Wars games and support great charities with special May the Fourth discounts! GOG.com: Up to 77% off on select Star Wars games, including the classic Star Wars: Shadows of the Empire! PlayStation: Get up to 77% off on new and classic Star Wars games, including Star Wars Battlefront and Disney Infinity 3.0. Xbox: Get up to 77% off of select games through the Xbox Store! 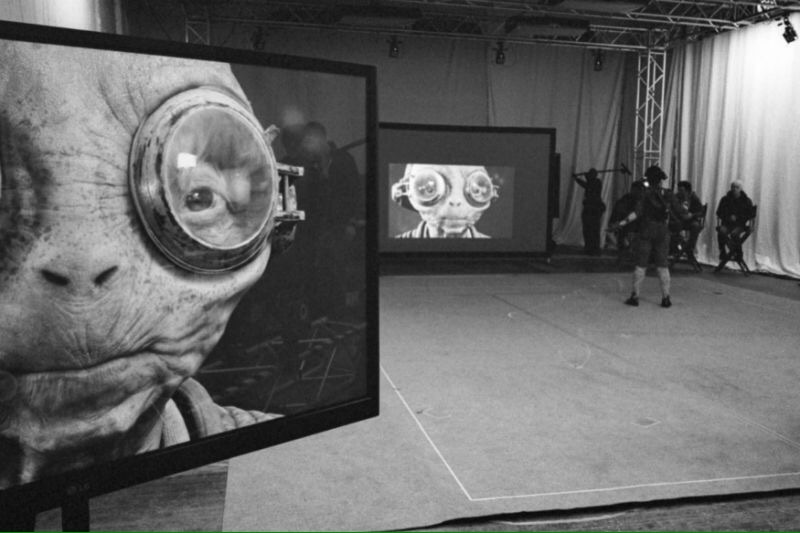 Director of Episode VIII, Rian Johnson has posted several new photos from the set of the upcoming 2017 sequel to Star Wars: The Force Awakens. 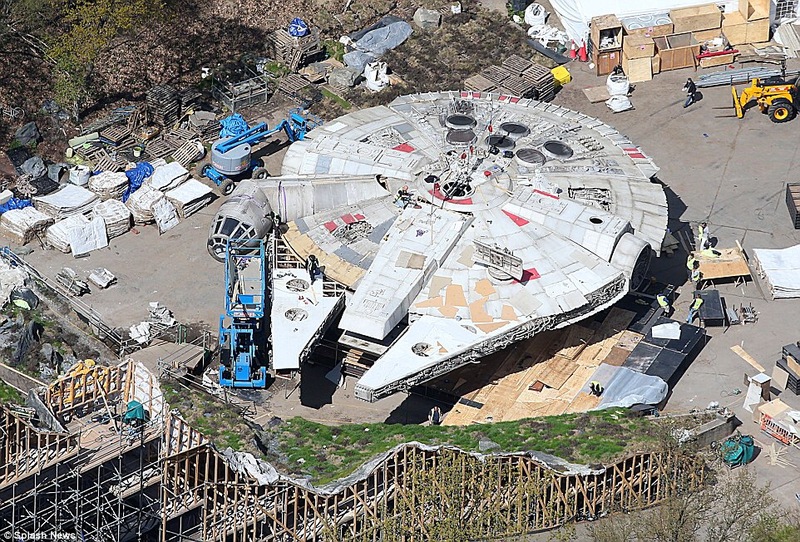 The Daily Mail has snapped some pics of the Millenium Falcon being built over at Pinewood Studios in London. 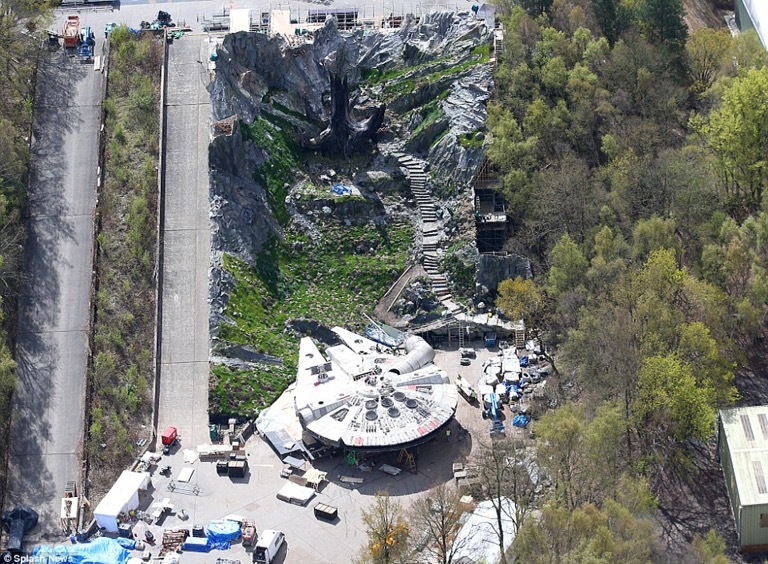 It appears they are rebuilding the Jedi Steps which were originally filmed at Skellig Michael. 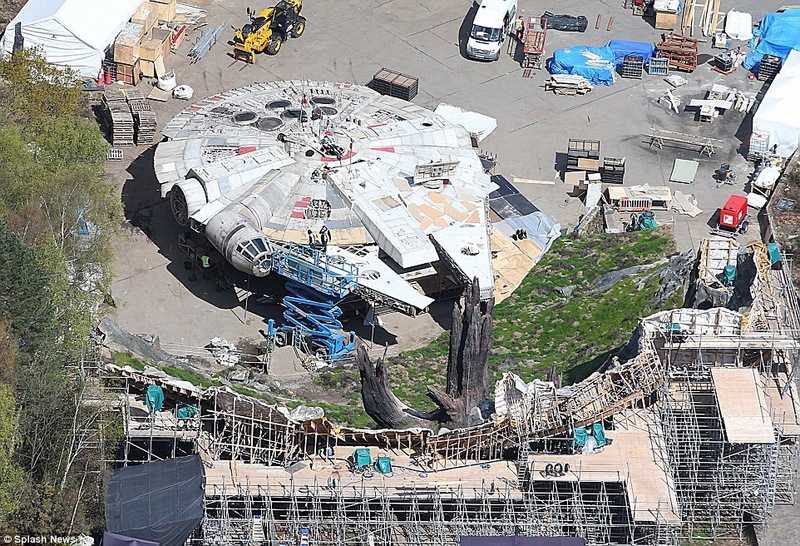 Notice the large decaying tree, which isn’t to be seen on the island or in The Force Awakens. SPOILERS: Mads Mikkelsen slipped in an interview, claiming that he is… (AGAIN, HUGE SPOILER) Jyn Erso’s father. 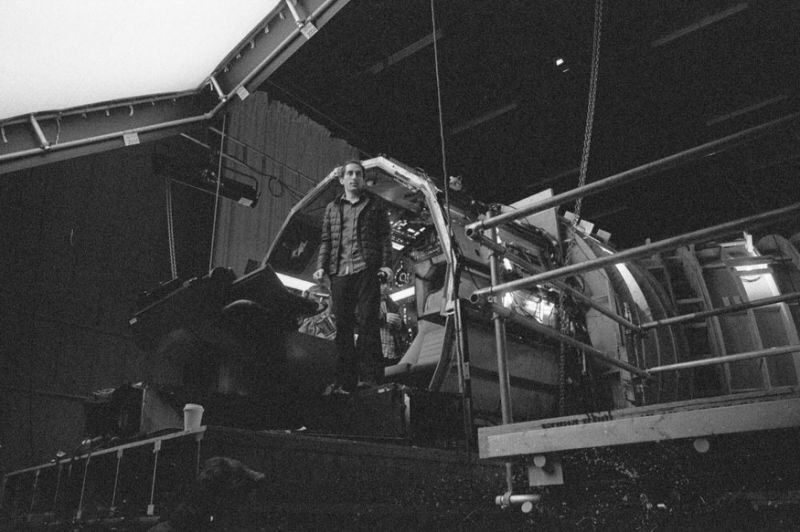 Director Chris Miller teases the upcoming Han Solo anthology film. You really put some work into this post, and I wanted to say thank you!